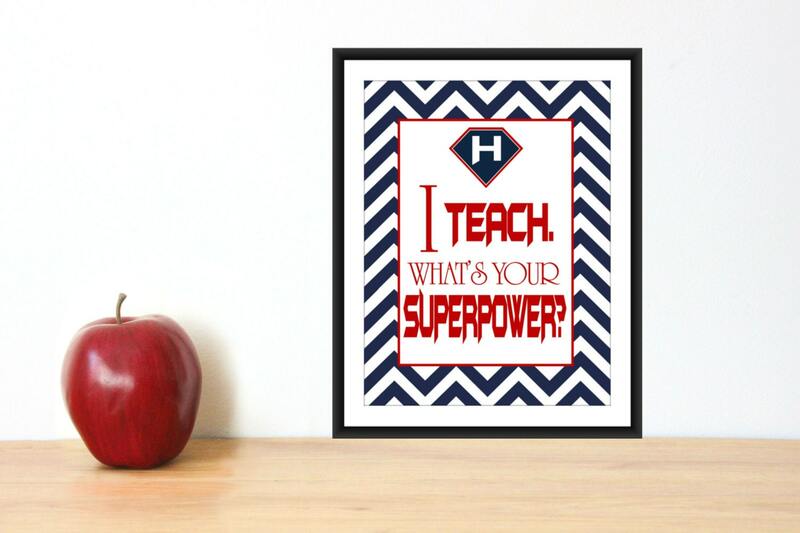 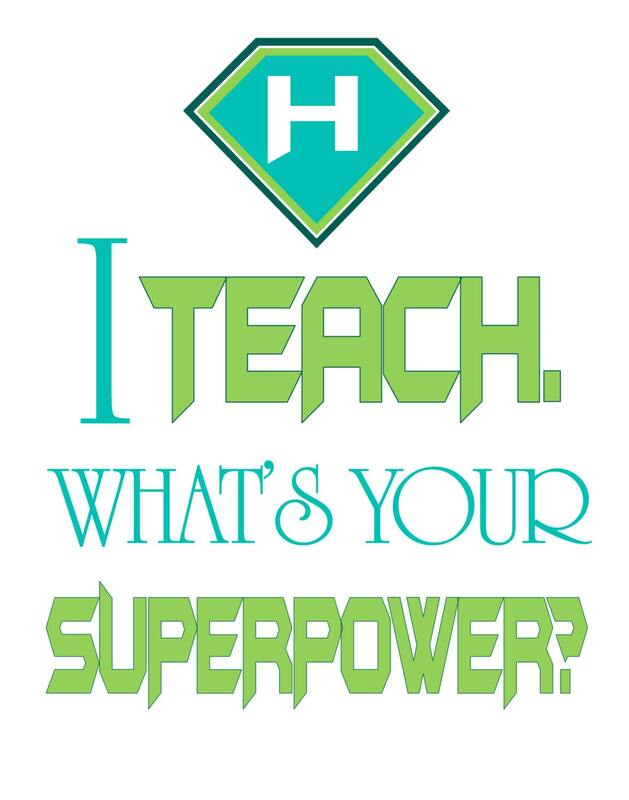 This print is a great way to show any Teacher how much you appreciate them. 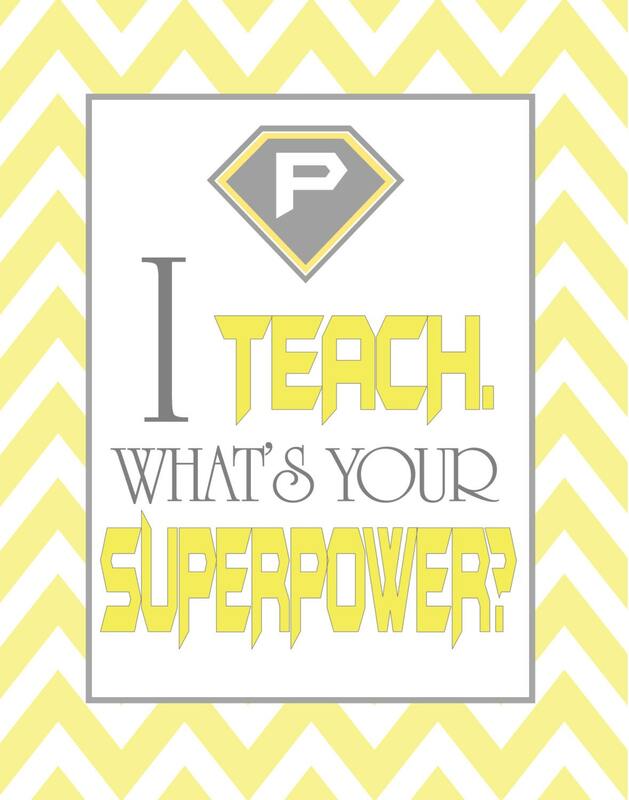 Great gift for Christmas or Teacher Appreciation Day. 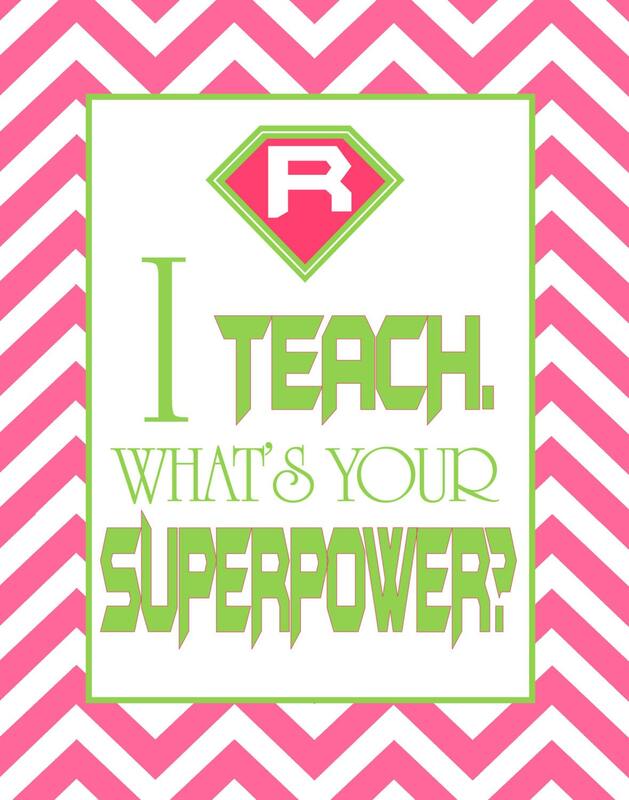 I have this in my classroom and all my co-workers want one. 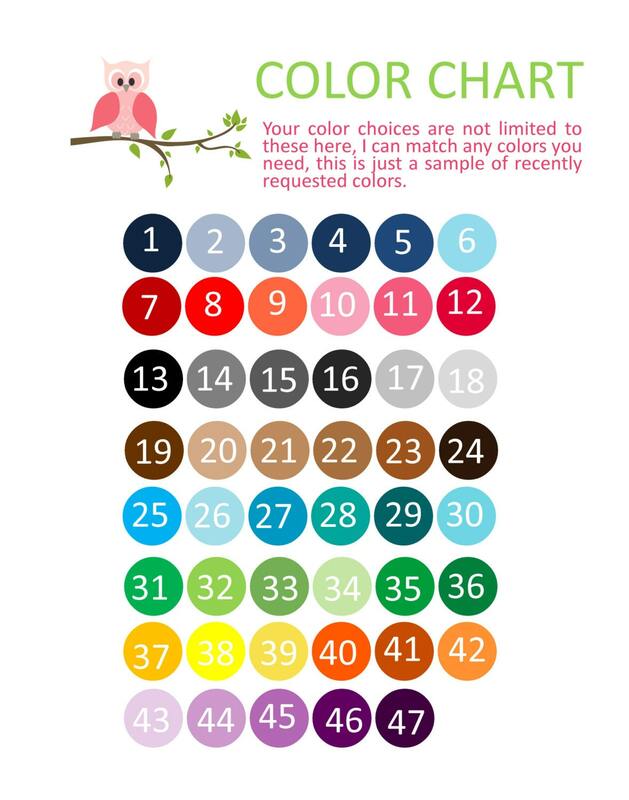 Available in colors shown, choose the chevron or solid background .